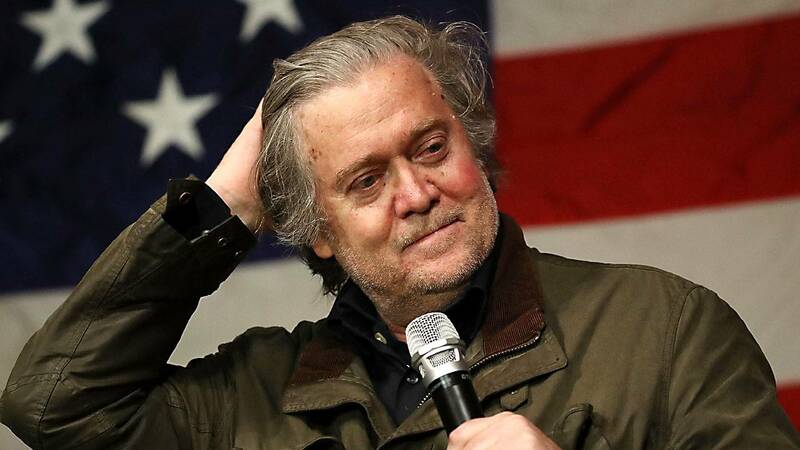 WASHINGTON (CNN) - Special counsel Robert Mueller's team questioned former White House chief strategist Steve Bannon for hours over two days this week, according to a person familiar with the inquiry. Cambridge Analytica "spoke once on the phone with a speakers bureau ​that represents WikiLeaks' Julian Assange to ask for information after Assange claimed on British TV to possess leaked material related to the election, without saying where it had come from or what was in it," Fievet said. ​"The speakers bureau told us that WikiLeaks declined to speak with us," he said.